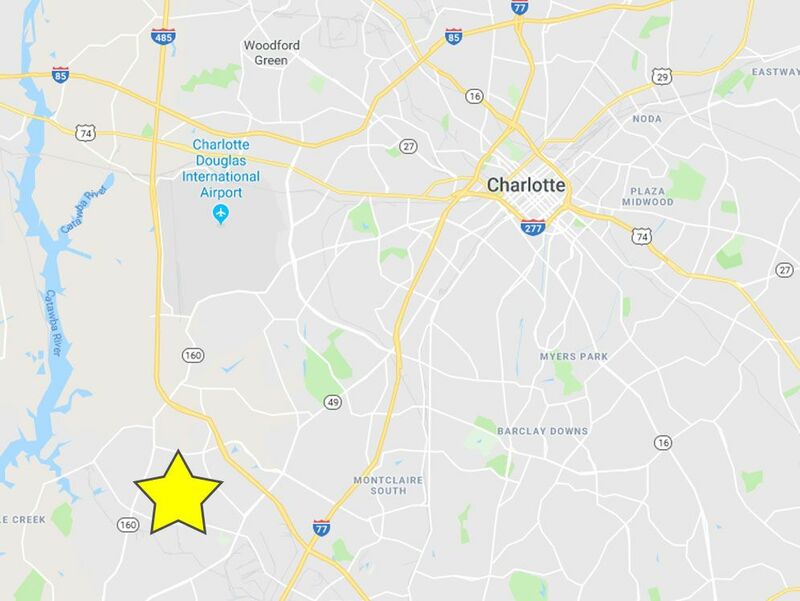 As part of our wider distribution network, our Charlotte Distribution Center gives you access to thousands of square feet of flexible warehousing space. Our services are backed by more than 45 years of award-winning service and 8,500+ associates to help you grow your business by maximizing the efficiency of your supply chain through our facility in Charlotte. 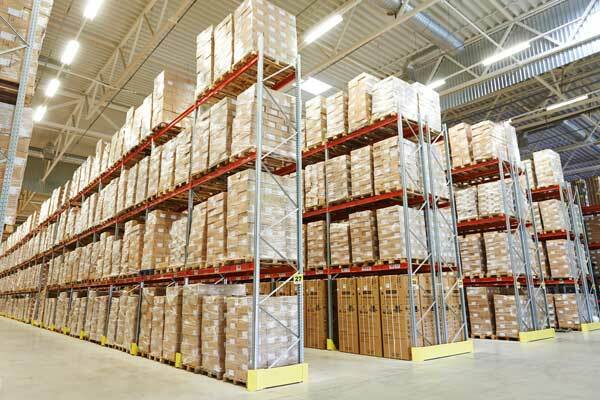 Our distribution center in Charlotte is located just a short distance from downtown. This secure facility can give your products quick access to local manufacturers and online marketplace fulfillment centers. If you would like to learn more about our Charlotte Distribution Center and how Averitt can help your supply chain thrive, fill out the form or call Averitt's VP of Sales Rogers Luna at (931) 520-5109.